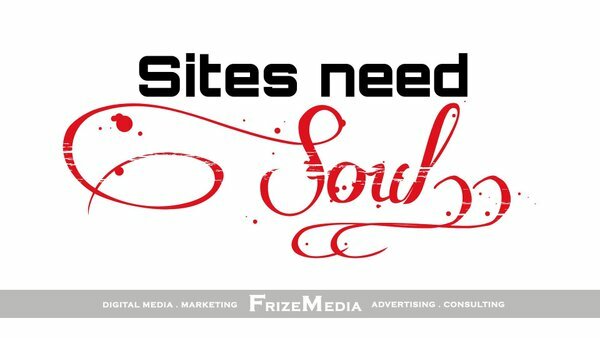 Advertise Your business With FrizeMedia And The Most Engaging content Site anywhere Online. 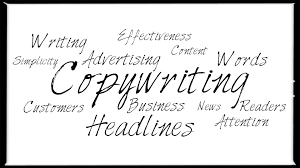 Copywriting has again transcended from its usual form and practices into the new internet era; Copywriting as utilized by the Professional SEO business is also known as Internet Content Writing, Web Content Writing, amongst other terms. 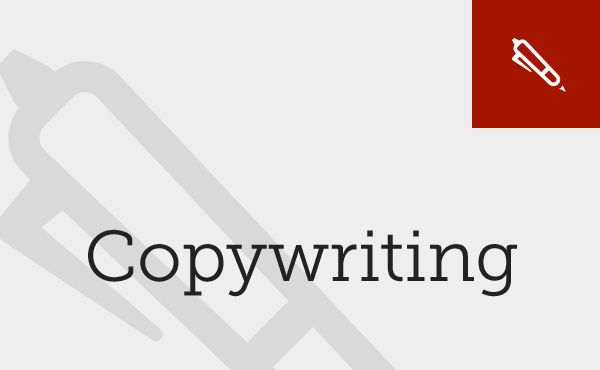 Here are some of the basics of copywriting and its advanced application on the SEO aspect. This article aims to provide the beginners in the Search Engine Optimization industry, an in-depth but friendly guide to seo content writing, as well as providing the more advanced copywriters with a guide to remind them of the several tricks they might have forgotten about the craft. This part of the guide will be dealing with the things a copywriter must do BEFORE writing the copy. Before doing any writing you should first know the purpose why you’re writing that content. Your purpose should be clear and definite so no equivocation of ideas will exist that might confound your readers. Is the writing for sports? These things should be clear on your mind before you write your copy, so a natural flow will exist as you write. Another thing to consider is to know whom are you writing for and who are the people you wish to convey the message to? Knowledge of your audience will give you many benefits: people with different cultures only respond to a specific approach you use, technical terms would be very trivial when talking to beginners while spelled out and explained details would be very time consuming for experts. The internet is used by a vast network of people and your target may only comprise a very small minority. It is important that you address your target effectively if you want more conversions (making site visitors into customers) on your web site. Knowing the right information will certainly give you the right results. Knowing what people want and what they are searching for will be one of the keys to make it big in this business. 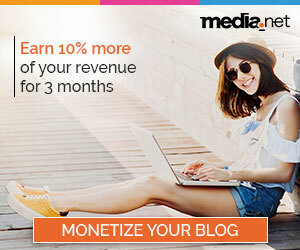 One of the things that can help you acquire this information is through case studies, surveys and polls that can be found all over the internet. Most of these studies provide general demographic information about internet users. If you’re lucky enough (since it is discouraged), you might even stumble on information regarding the searching habits of different demographics. Once you have decided to use particular information from the internet, make sure that it is from a reliable author or source. Incorrect and inaccurate data proliferates all over the internet and it happens that you may be misled by others to use them, so, see to it that the articles or studies you are about to use are made and conducted by certified educational institutions or known private companies so you will not have any problems about their authenticity. Another effective source of information from the internet are pages which rank high among search engines especially those that are related to yours. Analyse and learn the effective things they have done to increase their PageRank and apply them to your work. You could also check out the pages of your top competitors, you might learn a lot from them but be careful not to copy their stuff. Copyright guidelines are finally catching up with those who replicate content, ending blacklisted by major search engines. SEO forums are also helpful in guiding you about the latest trends in the Search Engine Optimization business. 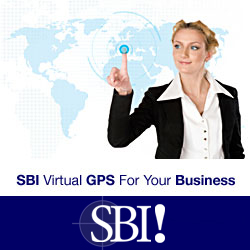 Experts usually crowd in these forums to discuss the tricks and trends of the business. Moreover, new updates and trends about Search Engine Algorithms and Technology can be found on these forums so it is highly advisable that you check out those forums. However, the forums might be a little too complicated for beginners as terms often become too technical to understand even by seasoned users. Now let us get down to business! It is time to know what are the keywords and keyphrases you will use for your copy! 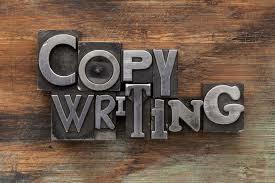 The key words and phrases would be the ones that you will use and try to integrate throughout the whole copy. It would be the bait you place in the hook in order to attract and hopefully catch your potential customers. 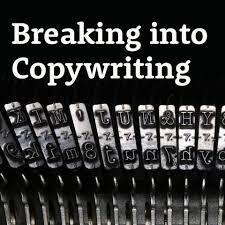 First of all, you and your client should brainstorm together (face to face if possible) about the keywords and keyphrases you want to use for the copy. It is important that you brainstorm together so that you will be able to stay true to the brand and have an effective choice for use in the search engine optimization efforts. You could make use of different keyword tools found in the web such as Keyword Discovery, Google Keywords tool, WordTracker, etc. These tools can be downloaded or used directly over the internet should you choose to utilize it. In choosing keyphrases or keywords remember to start with and use popular but “not-so-competitive” terms since it would be very difficult to compete with more established websites if you have just started. The above-mentioned tools will help you determine which key words or phrases you could use. One word keywords are very difficult if not impossible to compete with as it would have a more general scope compared with keyphrases. For example, if you are trying to write content for a company selling educational toys, choosing a keyword like “toys” would be a stupid idea since search engines would give around one hundred million hits for that particular keyword, while changing it into keyphrase like “toys for students” or “educational toys” would only have hits of around five million. This means that the chance that a web searcher would actually go to your website would be 100,000,000:1 under the keyword “toys” while choosing the keyphrase “educational toys” means a chance of 5,000,000:1, greatly increasing your chance of being visited. Besides, customers are more likely to refine their searches since using or typing just one word searches would mean being bombarded with a lot of unwanted information than they need, costing more time and effort. (2) What people actually type whenever they use the search engines in looking for products and services like yours. A good example would be when writing content for a company selling kilns for bricks, you should not optimize for the keyword “kiln for bricks” if most people actually type “oven for bricks” when they are looking for such equipment. It is useless to optimize for the term kiln when most people opt to type oven since a few if none will be looking for the term kiln. You should also identify and discover various words and terms which are closely related to your keyword or keyphrases. Some key-terms and keyphrases are so intimately intertwined with others that one group associates it with a particular field while another choose to associate it with something else. One good example would be Cosmetic Surgery. Cosmetic Surgery is a medical procedure, so, it can be regarded as something related with medicine and surgery, while it is also correct to say that it is related with cosmetics and beauty. Since the fields of medicine, surgery, cosmetics and beauty are popular fields, optimizing for both the cosmetic and the surgical aspect of the keyphrase Cosmetic Surgery would bring more keyword hits for searches from individuals of both parts of the spectrum. Another thing to consider is to integrate local terminologies or equivalents of your products or services when optimizing with key words or phrases. An “elevator” in the US would be a “lift” in the UK, a “truck” in the US would be a “lorry” in the UK, and the list goes on. When trying to sell products or services for a huge demographically different society, you should optimize for both of the groups as each would tend to search for the more familiar local term. Better yet, you could create different sites for different demographic groups, replacing particular key words and phrases; enabling you to cater to both. Moreover, it would be wise to consider placing regional information or regional key words or phrases. Integrating regional information along with keywords and keyphrases enables users who prefer more specified searches to visit your website. You would also benefit from the limited competition because of the more specified search. Most people looking for products and services on the internet would certainly prefer to find what they need locally, so adding local regional information would definitely be of great help to you and your potential client. Another benefit is that you could add another keyword, which is the regional information to your existing key word or key phrase. For example, instead of having just “plumbing services” add “Atlanta” before ‘plumbing services’. 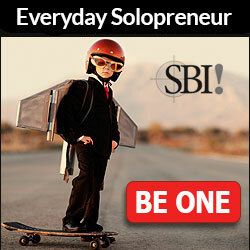 This would give you an edge over competitors as it would profoundly decrease your competition. Now that you have the key words and phrases, you would need time to plan the general thrust of the content, on what the content should be like. Generally, the main idea of writing content is for it to be able to provide useful information for visitors on your site. You are primarily writing for the readers, the human visitors of your site, and about the products and services that you have to offer. Secondary to that idea is to provide the search engines information so they could properly and accurately index your site according to its proper category, so anyone who wants to look for something in particular, through the use of search engines, would eventually find what he needs. In other words, your content should be both customer-oriented and search engine friendly. In order to do that, you need to plan properly on how to do your copywriting. 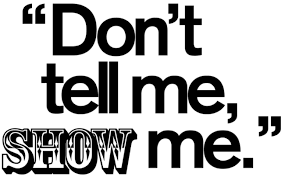 The whole text should be able to give them what they need and want to know about the products and services you have. Hence, it is highly advisable that you read a lot of information about the subject product or service before you write the actual copy. The goal is to become extremely knowledgeable about the product, so you can explore all the possibilities and play with its strengths and weaknesses and write everything that is needed. One important thing to remember is to write content that is unique. Copying content is not only plagiarism and cheating but is also a serious offense that could cause painful penalties under existing Copyright laws. More and more Intellectual Property Rights watch dogs are reporting cases of content stealing and have gained some grounds over the years. Major search engines are now penalizing sites which illegally acquire content from other sources. Penalties include permanently putting sites under a blacklist, sort of a “permanent not to contact sites” for crawlers. Lawsuits and cases about web content writing are now increasing day by day, with more countries enacting laws on Intellectual Property Rights. The risks are just too great if you plagiarize and copy content. So make sure that you quote or place endnotes when you choose to use parts of other’s content. And lastly, your content should be written in plain, simple, and natural language so as not to destroy the natural flow of words as you write. Highly technical words and terms should be reserved for highly technical discussions, and should be discouraged for everyday internet use. You might be wondering what a section about mood is doing in a seo copywriting article, well, it certainly has a LOT to do about content writing. The mood of the reader would certainly affect the way he views a certain product or service. If you did not properly take care of the emotional side of your customer with your writing, consider him gone. Individual moods are affected by a lot of factors; although primarily it is internal, external factors could also affect his mood significantly and luckily what that individual reads is one of them. First of all, you should be ‘in the mood’ for writing. Good copies are mostly written by writers who are either inspired or enlightened with what they are about to write. Content writers should make sure that they are in this special mood because the consequence of the opposite would be a very bad copy. A reader is also likely to be ‘drawn’ by an emphatic copy written superbly which would eventually end up making the reader get what you are offering. One thing you could do to achieve that is to utilize emotional appeal to the reader. Try to integrate personal articles like “you”, “we”, and “us” more often; try to get your visitors as involved as possible. Avoid being too passive as it would prevent you from establishing a connection or a relationship with your target reader. 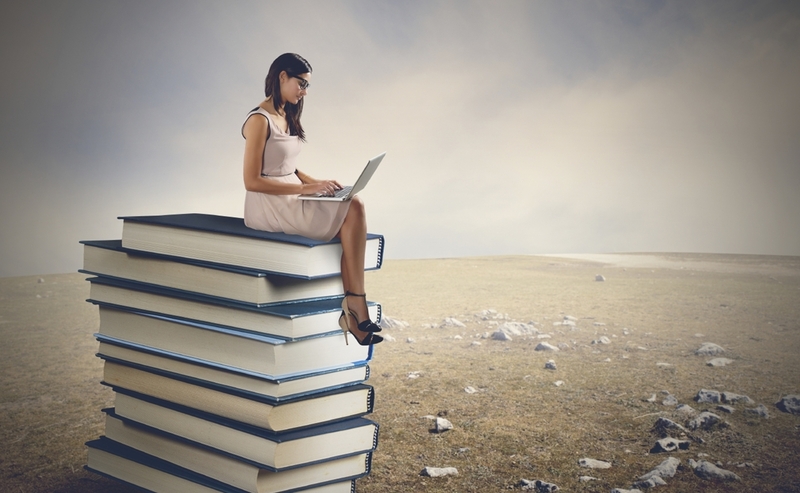 Keep your readers or customers engaged with your site. Make them think and interact by asking questions, giving riddles or trivia. All these create an air of friendliness for potential customers, and once you’ve made them comfortable reading, they are more likely to respond positively to you. As much as possible make them do all their transactions within your site, give out all the details about what you are offering so that can know everything they need to know. Trying to get online visitors ask questions and product or service information offline will be too cumbersome for them so be as accessible as possible.